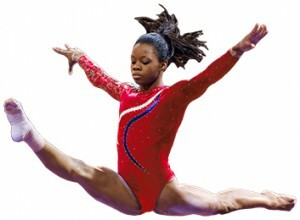 You can have a life-size version of Gabby “The Flying Squirrel” Douglas in your very own room! 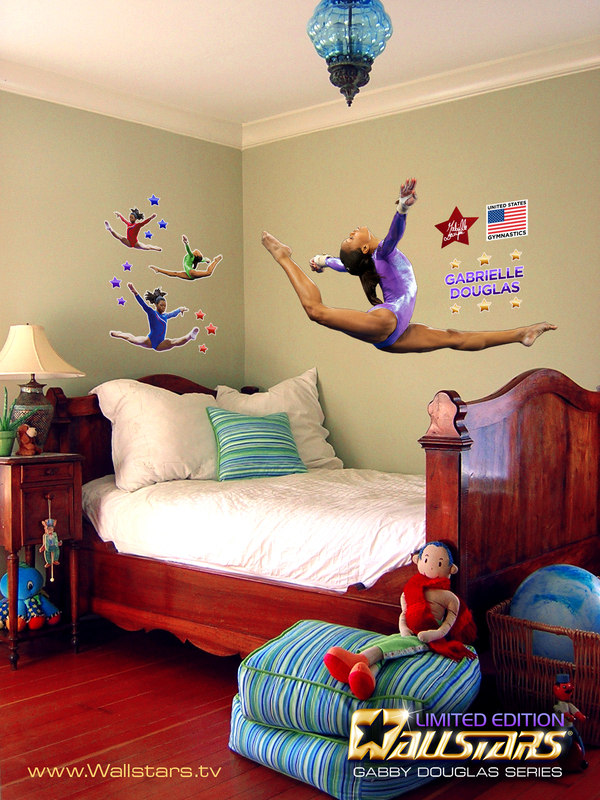 Or you can hang the Gabby Douglas WallStar as unique wall art. 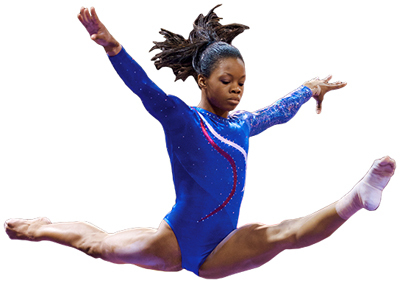 Each Gabby Douglas Life-Size WallStar includes individually die-cut images that you can peel and stick to any flat surface. 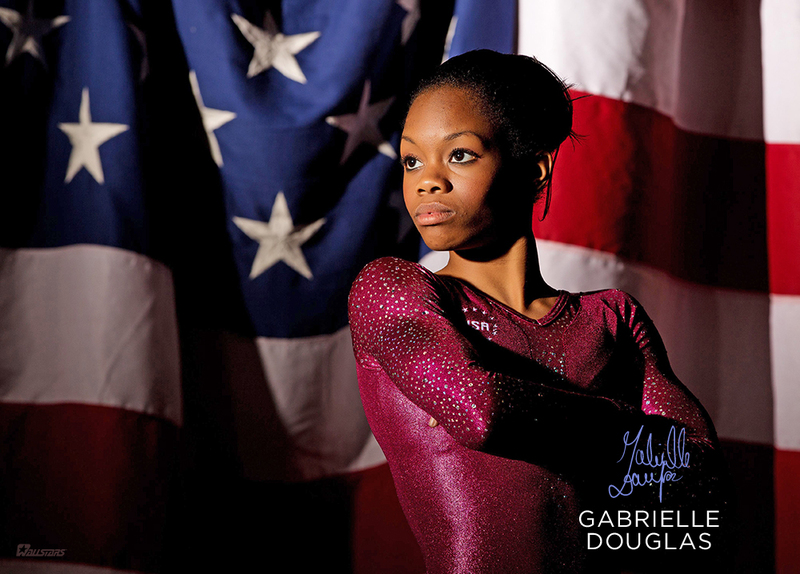 The Gabby Douglas Life-Size WallStar includes a total of 23 individual WallStars. 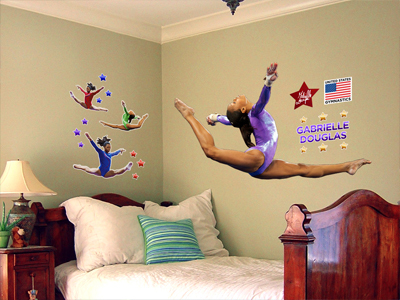 You can have Gabby “The Flying Squirrel” Douglas in your very own room! 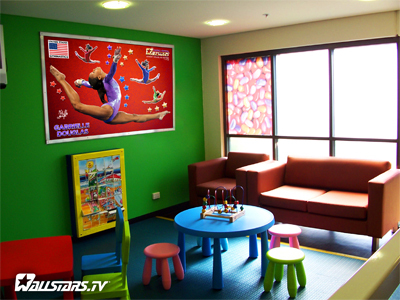 Each Gabby Douglas Big WallStar includes individually die-cut images that you can peel and stick to any flat surface. 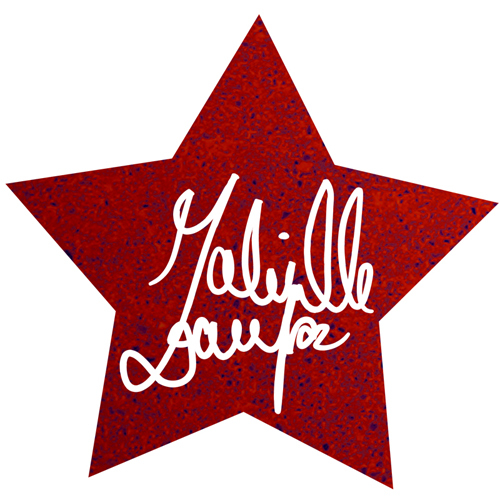 The layout includes a total of 23 individual WallStars. 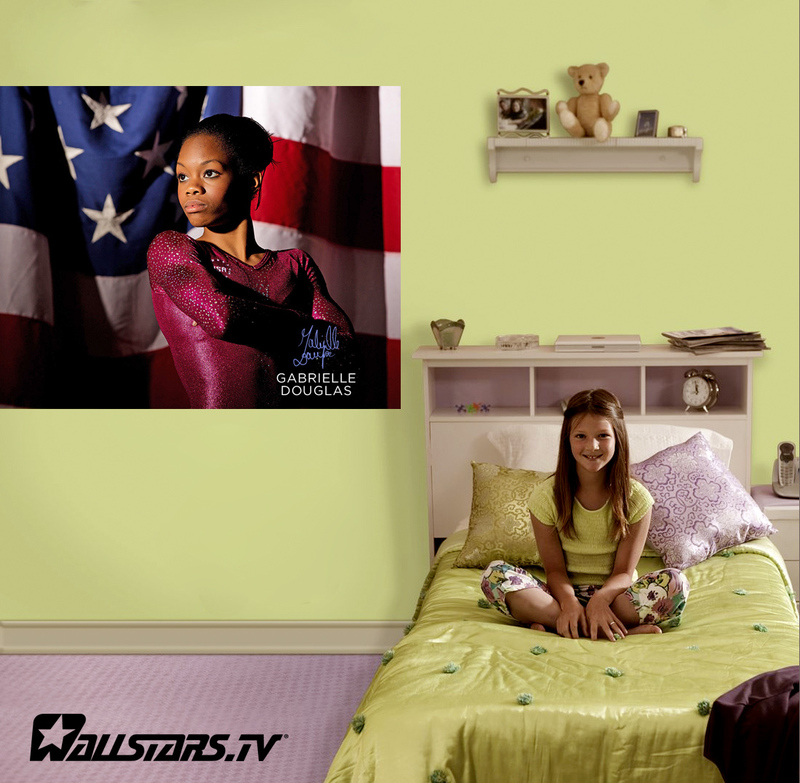 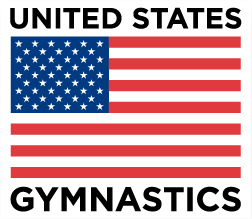 Show how big of a Gabby Douglas fan you are with a room changing WallStar!